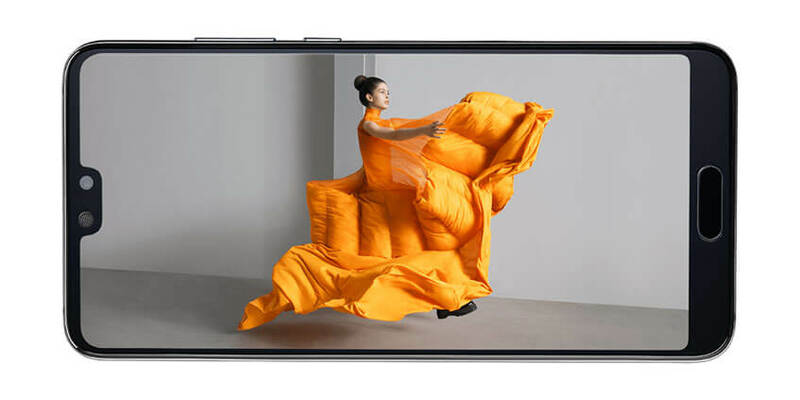 Huawei P20 boasts a large, high quality display for sharing and showcasing content to colleagues. You’ll get plenty of storage, too, for all your work documents and photos, with 128GB as standard. Huawei P20 features a camera that’s ideal for every situation. Powerful 20-megapixel and 12-megapixel lenses provide high quality images ready for sharing with colleagues or straight to social media. Photograph your handy work and beam it back to the office in an email. 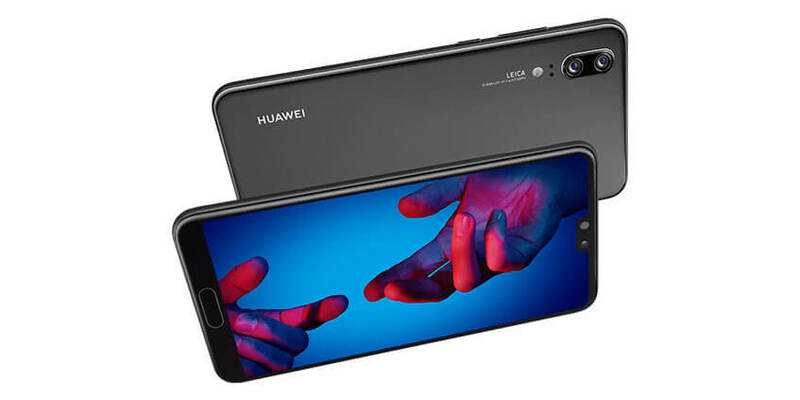 Huawei P20’s large 5.8-inch display makes it ideal for using Google Maps, reading through emails, or talking through images and documents with your colleagues. It’s Full HD+ too, meaning everything will look super clear and detailed. 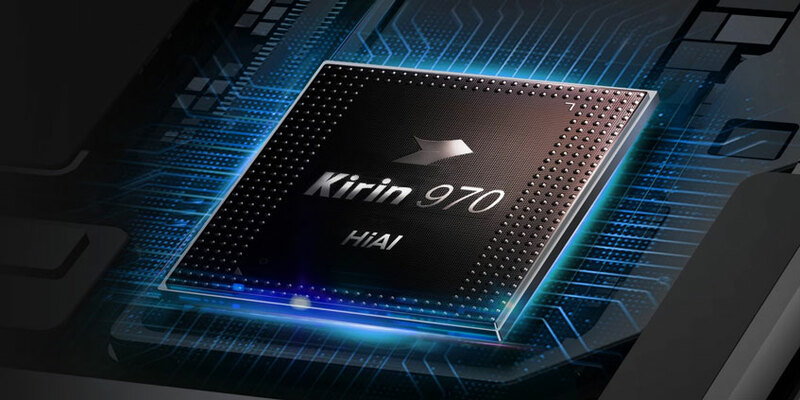 Huawei P20 is a top performer. Take, for instance, the massive 128GB storage that’ll give you plenty of space for all your work emails, essential files and collection of photos. It’s super-fast too, meaning you can quickly flick between apps and your email accounts with ease. 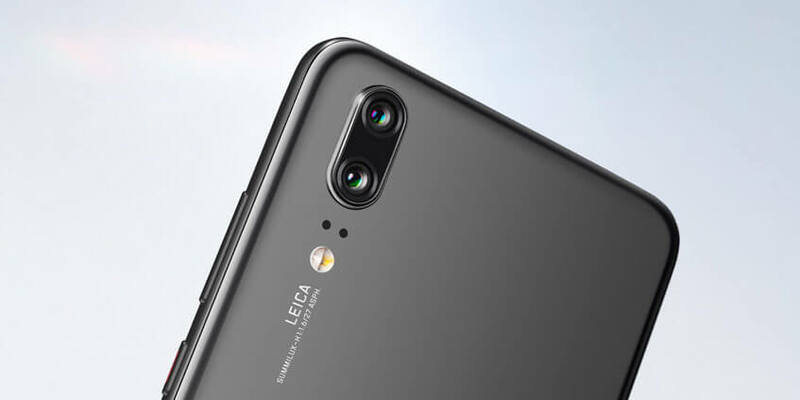 Huawei P20 isn’t your typical business phone. It’ll make you stand out from the rest with its beautiful, yet functional design. A handy home button with fingerprint sensor lets you get quick access to your important stuff.